Detroit techno hero DJ Bone is ever prolific these days, with his Differ-Ent alias releasing an epic triple LP release on Don't Be Afraid last year. 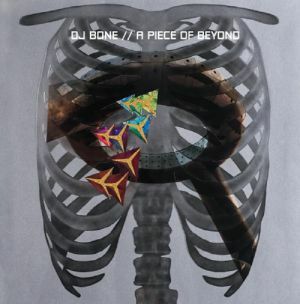 A Piece Of Beyond marks the second DJ Bone studio album, and it finds him in an exploratory mood. 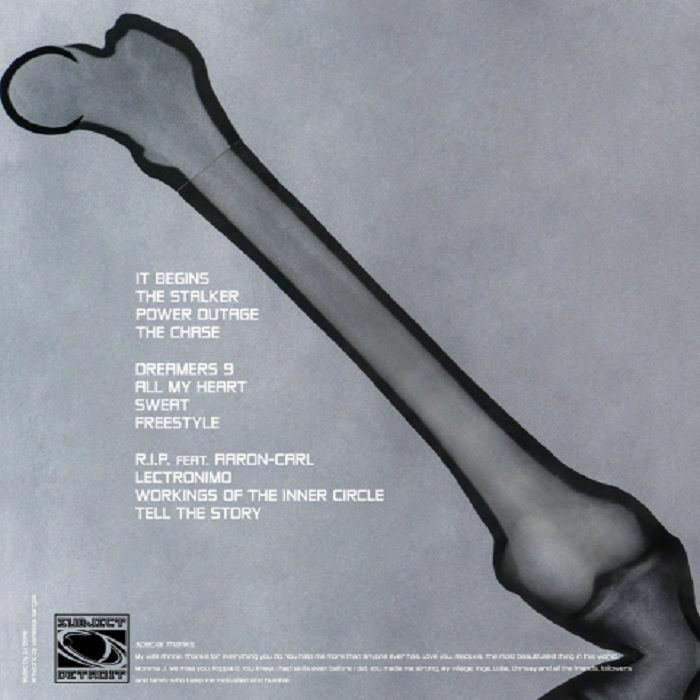 "It Begins" is a unique exercise in synth wobbles and military drum programming, while "The Stalker" heads into the deepest and farthest corners of the quintessential Motor City techno sound. "The Chase" takes on a cosmic, break-infected stance that calls to mind spiritual jazz as much as techno, while there's more classic styles to be enjoyed on "Dreamers 9" and the absolutely stomping "Sweat".